The Baltimore Orioles were one of the toughest teams I ever played against. They won the World Series in 1966, my rookie year, the American League Pennant in 1969 (the first time there was a Divisional Series), the World Series in 1970, and the AL Pennant in 1971. They had an unreal team: Boog Powell at first, Davey Johnson at second, Mark Belanger at short, Brooks Robinson at third, Andy Etchebarren was the catcher, and they had Frank Robinson, Paul Blair and Don Buford in the outfield. And they had great pitching – one year it was four 20-game winners: Jim Palmer, Mike Cuellar, Dave McNally and Pat Dobson. 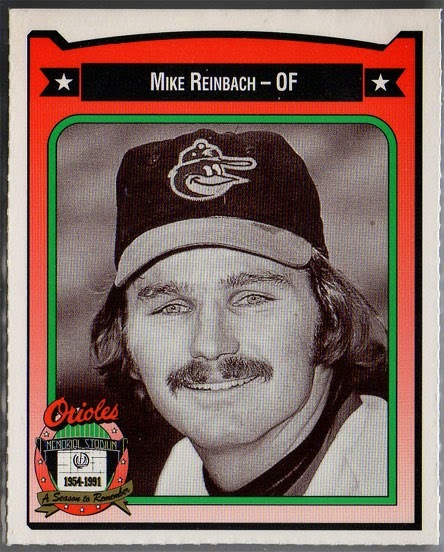 So because they were so good in 1970, I feel compelled to recall one game between the Orioles and the Washington Senators that year – maybe just to embarrass my friend, Rick Reichert. It was June 20, a Sunday afternoon at RFK, and it was Earl Weaver managing against Ted Williams. The game was tied 2-2, and in the top of the twelfth inning, with nothing more than a pair of walks, a pair of popups, and an error by Mike Epstein, the Orioles scored and took a 3-2 lead. 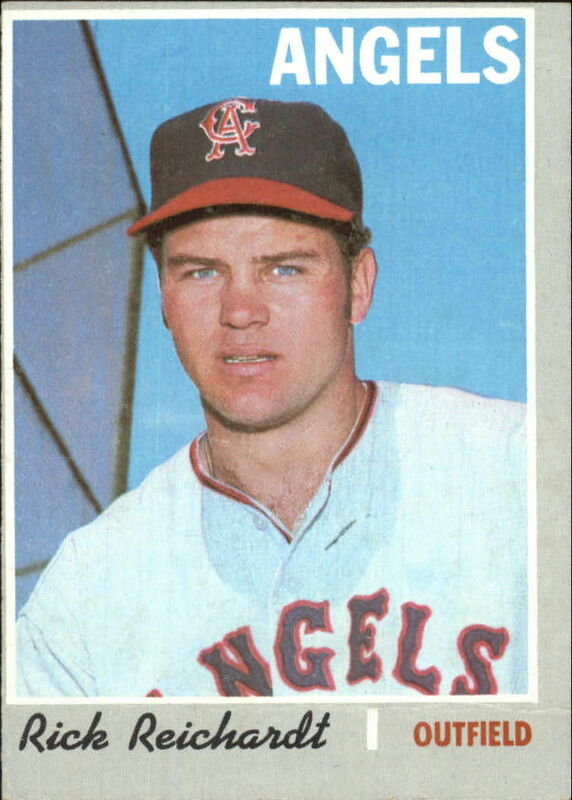 In the bottom of the twelfth, Jim French drew a leadoff walk, and with one out, Rick came up to the plate to pinch hit for Lee Maye. He hit a walk-off, two run homer and delivered a rare and excruciating loss to the first-place Orioles. It was an amazing moment. I had to look up the details, but I remember the game. The Yankees had lost to the Red Sox more than an hour earlier. We were 2 ½ games out of first place at that point and we all stuck around the clubhouse to find out how the Orioles game was going. 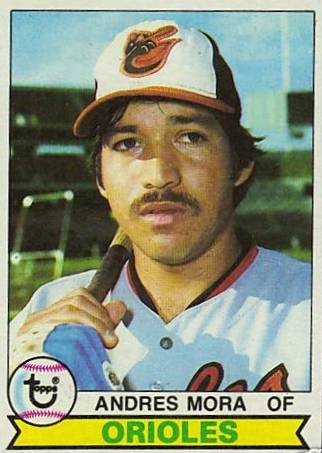 I was sorry to learn of the passing of former Orioles outfielder Andres Mora, who died last week at the age of 60. I remember facing him in 1976, his rookie season, and my last one. It was the bottom of the 8th inning and I was pitching for the Texas Rangers at Memorial Stadium in Baltimore. We had a 6-1 lead. Mark Belanger hit a single to left and moved to second on Bobby Grich’s groundout. Lee May hit a single to left and Belanger scored. Then Mora came to the plate. He hit a solid single to left, moving May to second. Paul Blair drove in May with a double to left. With Mora at third, Frank Lucchesi pulled me and Steve Foucault in relief got Ken Singleton to pop up to Roy Howell at third to end the inning. Rest in peace, Andres Mora. Your fans will always remember your contribution to the game.